You can’t wait, the time to meet your new baby is almost here. 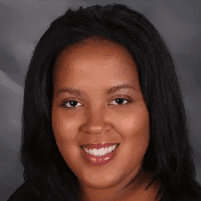 Choosing the right pediatrician is just as important as having the right car seat, and at Hubbard Pediatric Group, LLC, Dr. Holly Hubbard specializes in new parent counseling and helping parents become confident in their abilities. 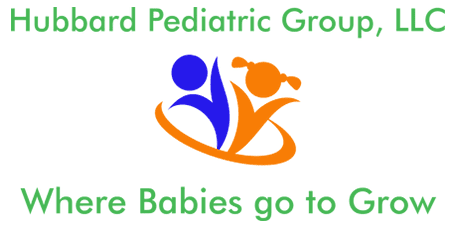 Serving children of all ages in Loganville, Georgia and the surrounding areas, Dr. Hubbard works to make a personal connection with each patient and family. To learn more or to schedule a prospective parents appointment, call the office or book your appointment online. When does a newborn see the pediatrician for the first time? When your baby’s born, a pediatrician in the hospital examines the child and performs initial screenings and preventive services. After you and your baby discharge from the hospital, the baby needs to be seen by Dr. Hubbard within a few days, typically between 5-10 days old. What should you bring to your newborn’s first appointment? You should also bring a blanket. During the examination, Dr. Hubbard needs the baby undressed, and having a blanket allows you to swaddle the baby, keeping them warm throughout the entire appointment. What happens during a baby’s first doctor’s appointment? When your child sees Dr. Hubbard for the first time, the doctor examines the baby, listening to their heart and lungs. She looks in their ears, nose, and mouth. She may tickle their feet and check your baby’s reflexes. She also takes your child’s vitals, including blood pressure, heart rate, and temperature. She measures their length, takes their weight, and measures their head circumference. Dr. Hubbard asks you questions about how your baby’s sleeping, eating, and going to the bathroom. She also discusses any concerns you have and offers new parent counseling on a wide range of topics from car seat safety to reducing the risks of sudden infant death syndrome (SIDS). To screen for postpartum depression, Dr. Hubbard may ask how you’re adjusting to the changes of having a new baby at home. She might also ask questions about your mood, sleeping, and stress levels. She may even inquire about the social support system you have in place. If you’re pregnant or are looking for a pediatrician for your child, call Hubbard Pediatric Group today to schedule your prospective parents' appointment. You can even book it online.